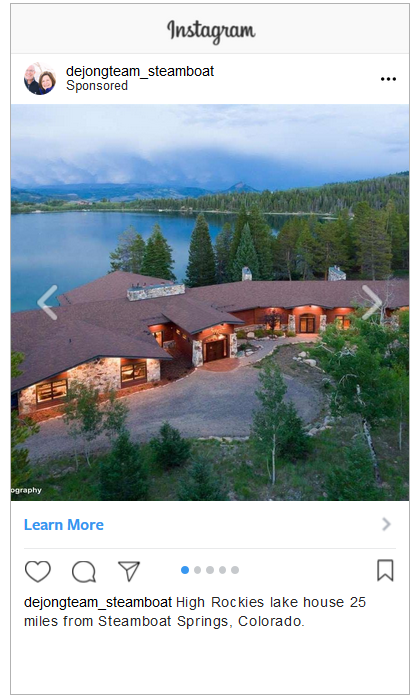 Great real estate marketing can generate significant financial returns for a seller. Marketing strategy is one of the most important things to consider when selecting an agent to represent you during the sale of your home. 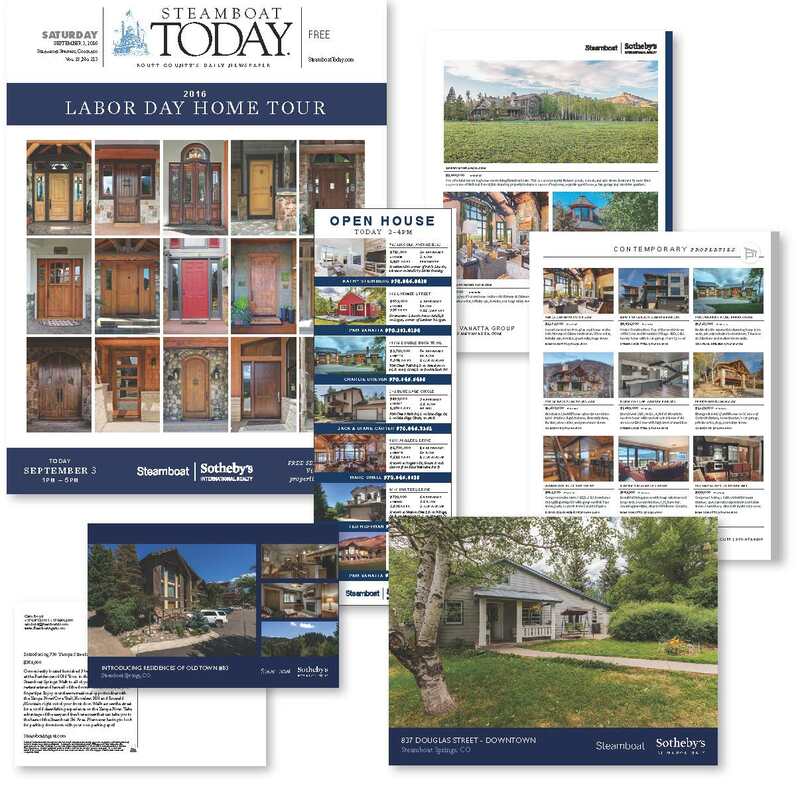 The de Jong Team employs a dedicated marketing coordinator to ensure your property gets plenty of hands-on attention and exposure in both the local and national marketplace. We would love the opportunity to help you sell your home! 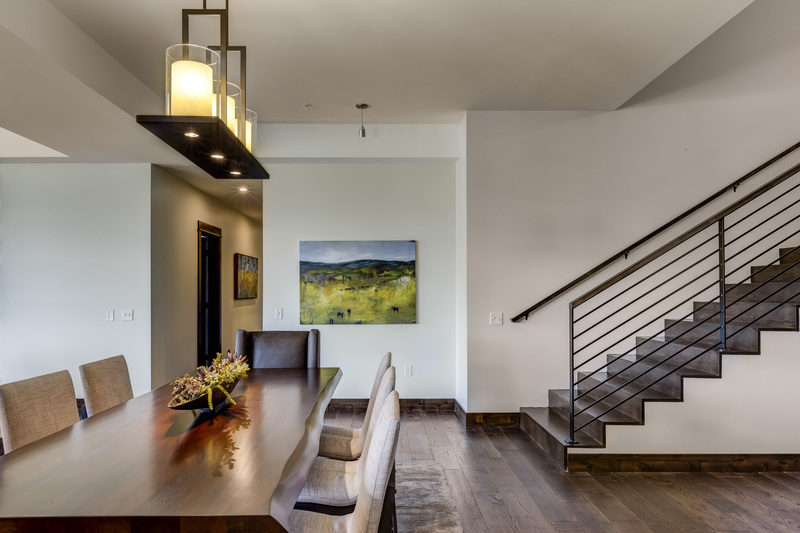 Selling your home can be both exciting and overwhelming. 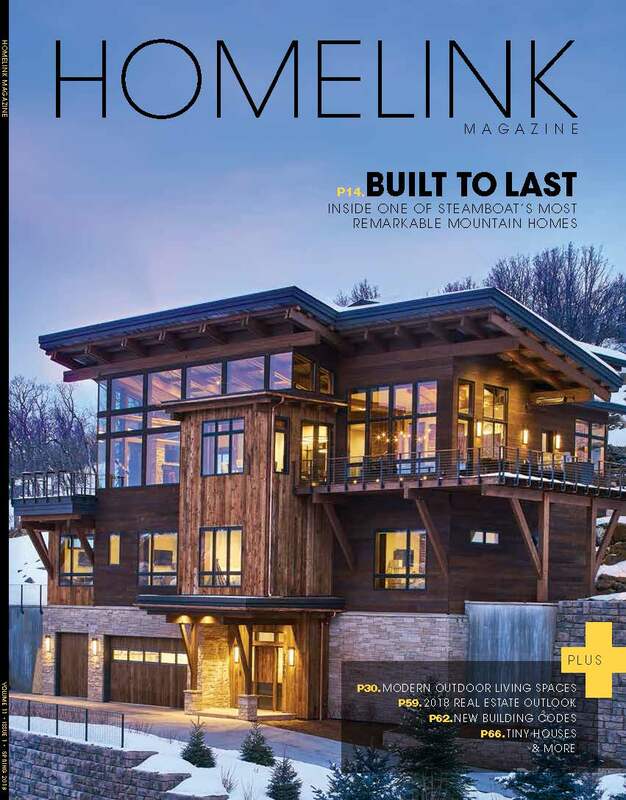 Rest easy, the de Jong team has sold millions of dollars worth of real estate in Steamboat since 2003 and has a vast amount of experience in sales & marketing, finance construction and other technical areas of real estate. 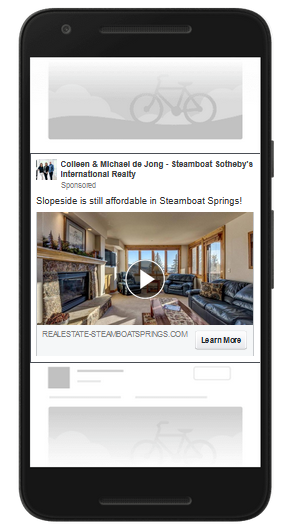 We are happy to answer any questions you may have about selling your Steamboat Springs home! 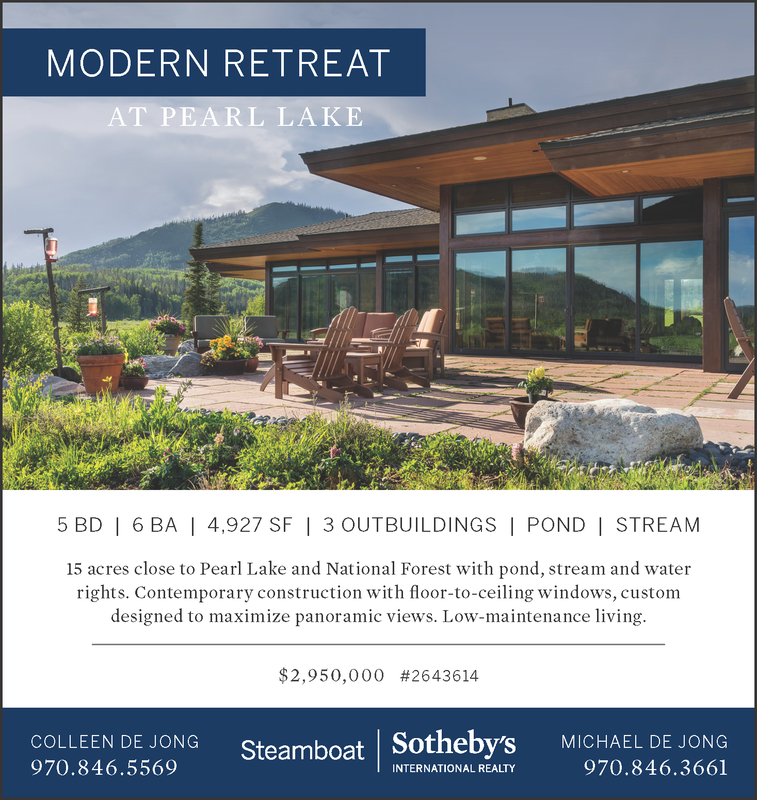 Click here to see all the Steamboat homes we have sold. Colleen is the definition of a 5 star realtor. 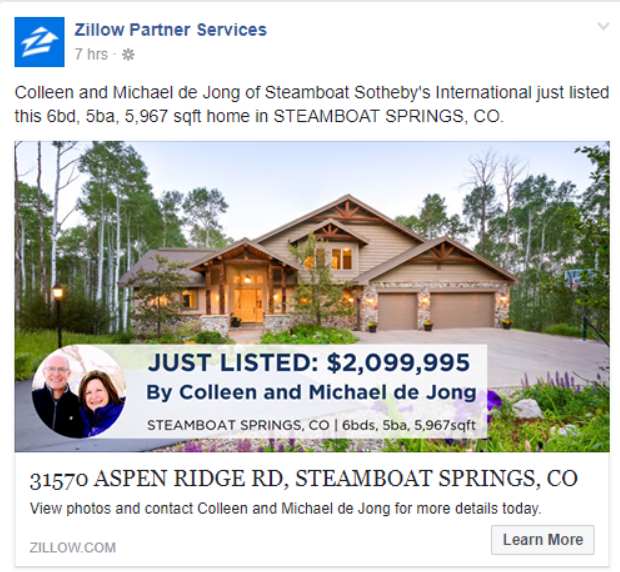 After working with several realtors across northern Colorado and losing my faith in the industry, Colleen demonstrated what true professionalism is. Not only did she find answers to any question I had, she found questions that I didn't know to ask. There are only a few in the industry like her and I highly recommend her. We could not be more pleased with the service provided by Michael and Colleen. 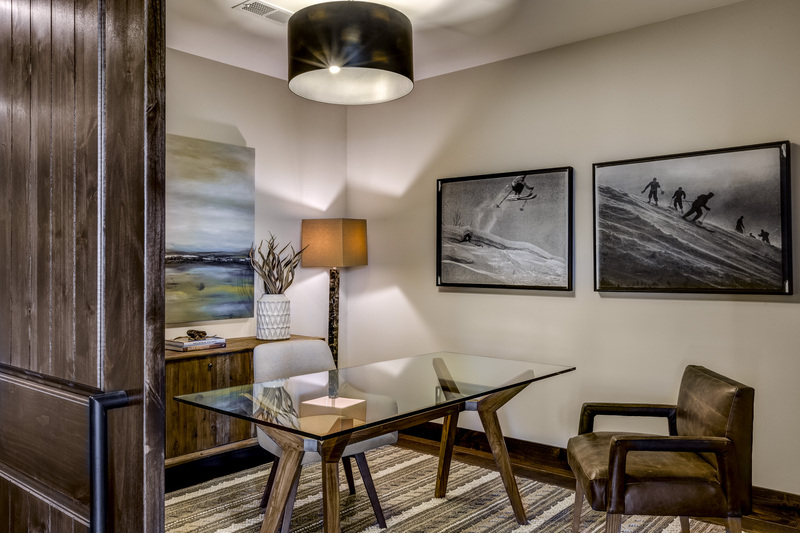 From start to finish, they worked hard to ensure we found the perfect property and worked with us until closing time. They have gone above and beyond expectations. Extraordinarily responsive, patient and helpful in every way. We were provided with guidance during every step of the purchase process and felt we had a true partner throughout the experience. It has been a pleasure working with Colleen and Michael. 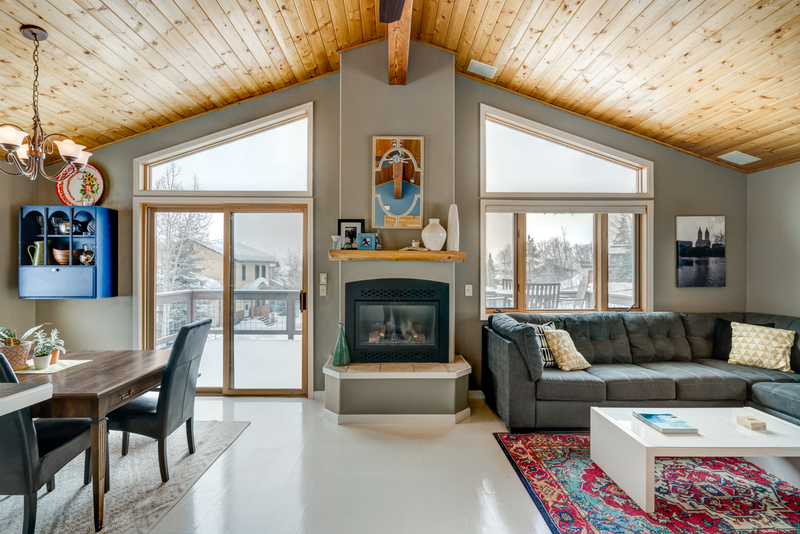 They know Steamboat inside and out and were helpful throughout the process, going over and above on several occasions as we worked through negotiations, closing and getting my personal belongings out of my place. Colleen is great to work with, a true real estate professional. 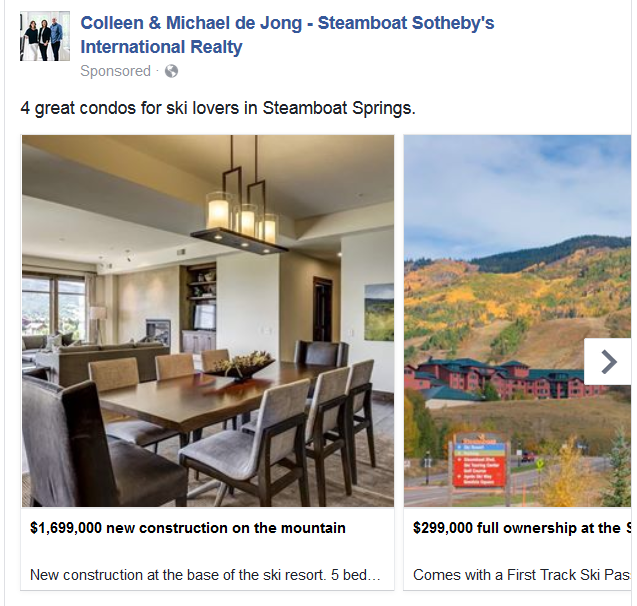 I have both bought a house and sold a house with Colleen, both in Steamboat Springs. First in 2011, then again in 2016. She is friendly, organized, and attentive in her approach. Colleen and Michael are more than real estate agents. The de Jongs are the real deal! Colleen was always available for my questions and concerns- as a first-time home buyer I really appreciated this! She was very knowledgeable and gave us her honest opinions, we couldn't be more happy with the home we ended up buying.